Amazon shipping costs can add up quickly if you don’t have a Prime membership. An Amazon Prime membership offers benefits that include free two-day shipping on eligible items, access to unlimited movies and television shows, and more. After a free 30-day trial, Amazon Prime is $99 per year, or $10.99 per month. 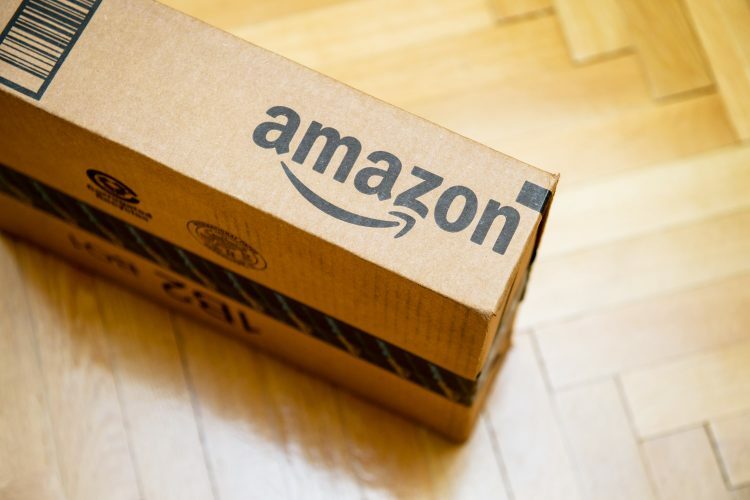 If you enjoy shopping on Amazon, but don’t want to shell out $99 up front for an annual membership or budget in another monthly bill, there are alternate ways you can save on shipping. Take advantage of the following 5 ways to save on Amazon shipping if you lack a Prime membership! If you’re enrolled in a college or university and have a working .edu email address, sign up for Prime Student, which offers the same services as Amazon Prime for only $49 per year. Prime Student is only available for up to four years, but you can sign up and benefit from a free 6-month trial. When the trial ends, you’ll be billed $49 for your Prime membership. Amazon Households allows Prime members to share the benefits of Prime with another adult — meaning you can split the cost of your $99 annual membership with a close friend or family member. The other adult must be someone you can trust, since both of you will have access to one another’s credit and/or debit card information when signed into Amazon Households. Amazon offers free shipping on eligible items if your purchase totals at least $49. If your total comes shy of $49 and you’re not sure what else to buy, consider buying pre-orders of items like video games, movies and music albums. Amazon will then ship your pre-order at the time of its release. If you’re just a few dollars short of the $49 free shipping limit, look for low-cost filler items that can help you get there. Think simple household items like sponges and cotton swabs, or mp3 downloads you can add to your workout playlist. If you’re still stumped about what to buy, use this Amazon Filler Item Finder tool, which helps you find filler items based on the exact amount you need to spend. Another fun way to hit the $49 free shipping mark is to purchase gifts for friends and family, and arrange to have these items sent to multiple addresses during the checkout process. Pay close attention as you make your way through each screen, and confirm you want free shipping for all items. If specified at checkout, Amazon will package the items as gifts, and both you and your family will benefit from free shipping! Want another way to save on Amazon shipping? Sign up for iRazoo and start earning free points that can be redeemed for gift cards to your favorite retailers, including Amazon! Or, redeem your iRazoo points for PayPal gift cards you can use to fund your Amazon purchases.